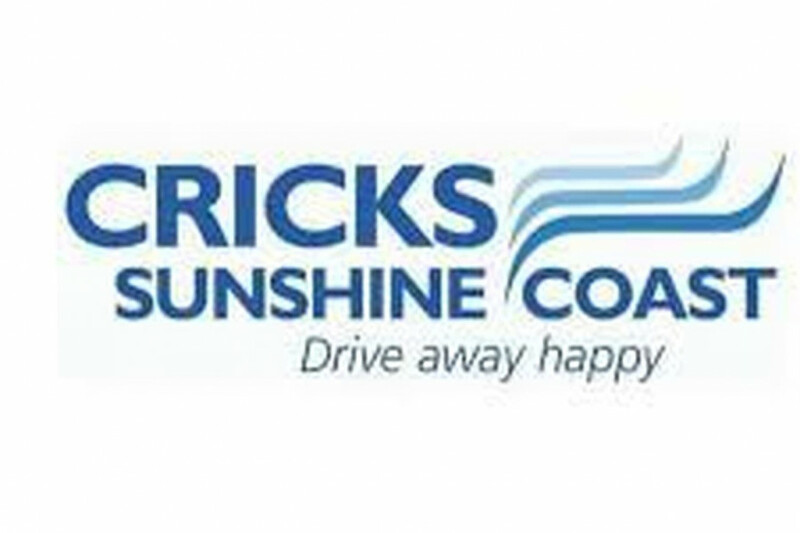 Cricky's Late and Low Clearance Centre is the smartest alternative to buying a new car anywhere. 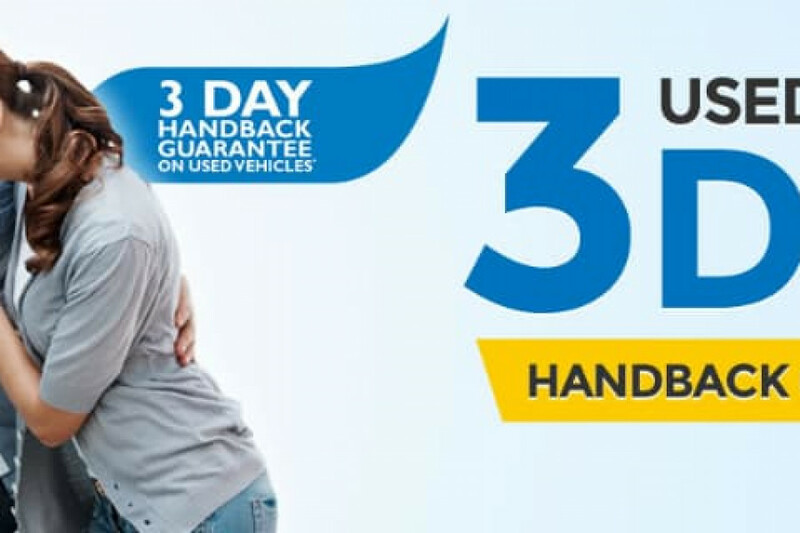 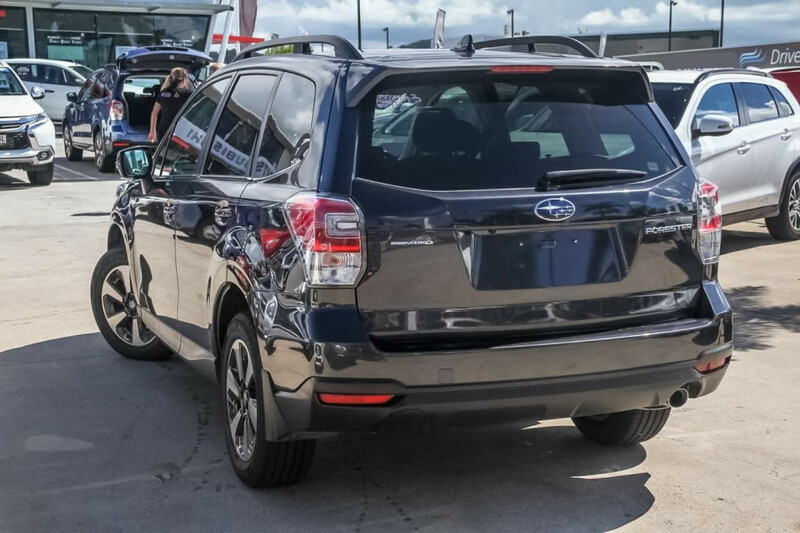 We'll always have more than 20 cars to choose from, all late models with the balance of the manufacturer's warranty, all with low km's, all in top notch condition and all at heavily reduced drive away prices. 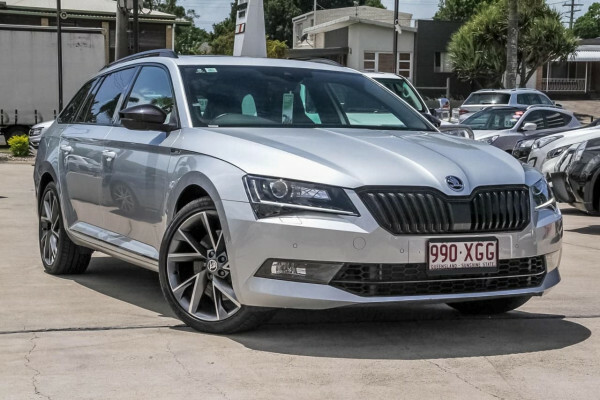 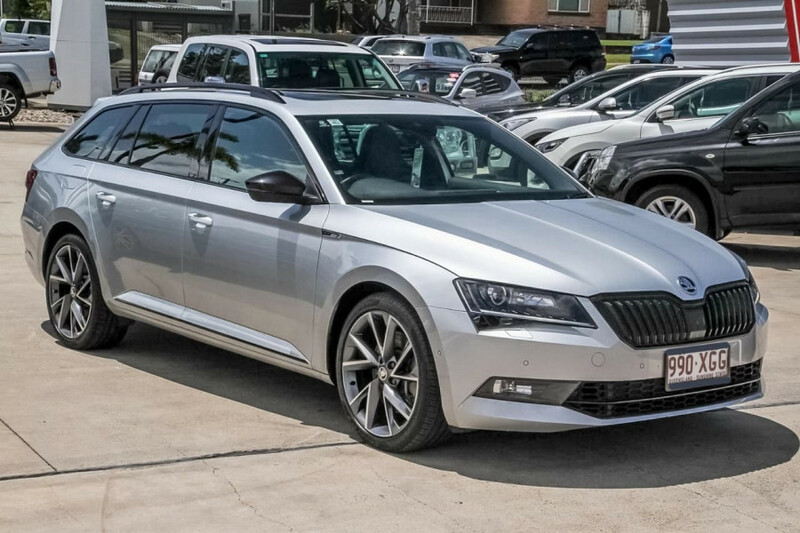 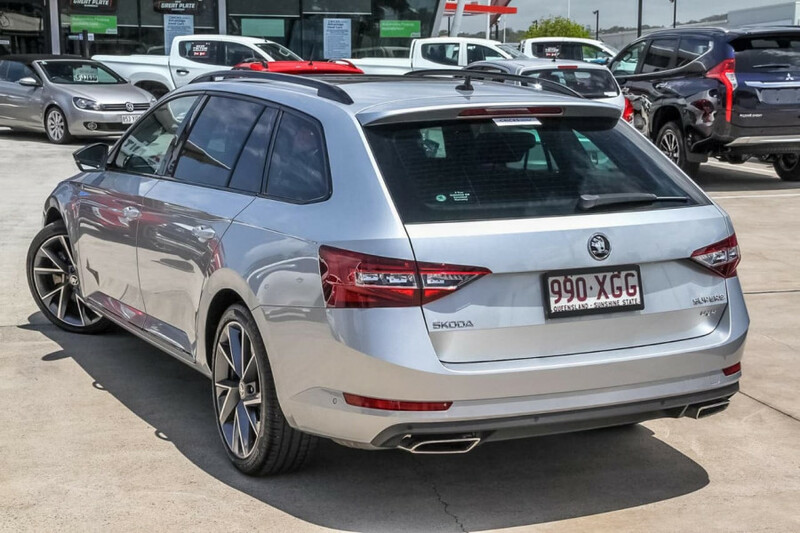 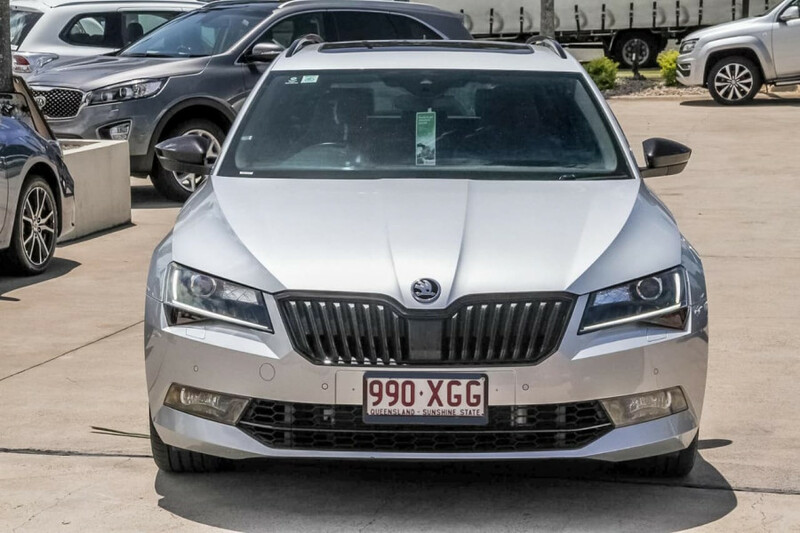 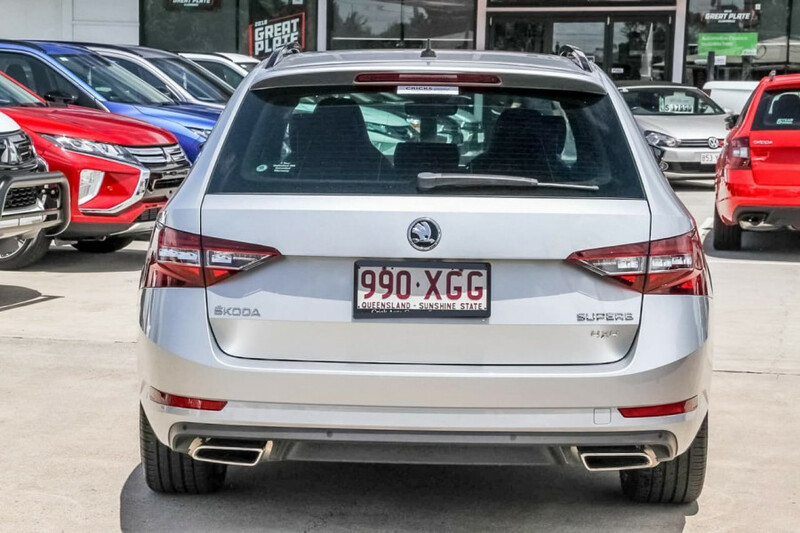 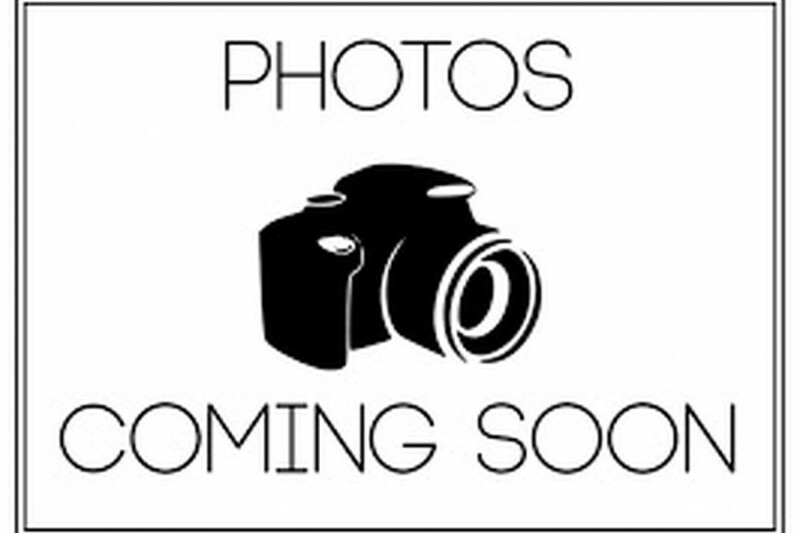 I'm interested in a Used 2017 Skoda Superb 206TSI (stock #U40176). 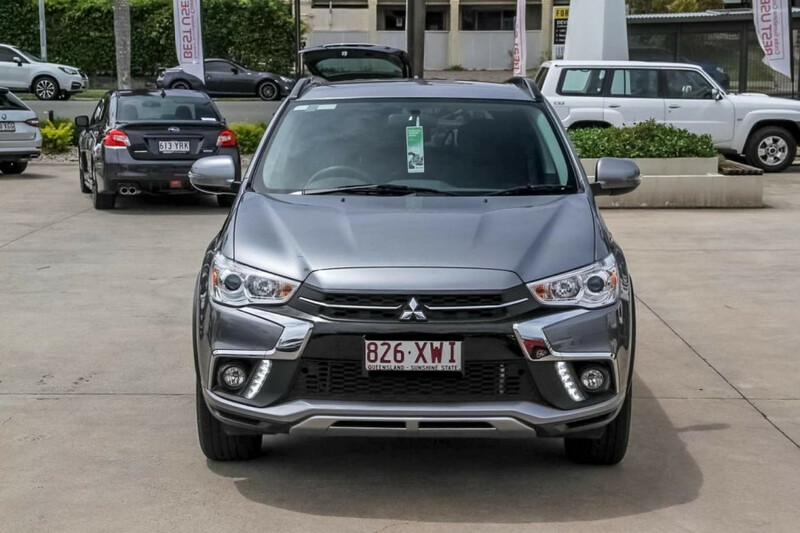 I'm interested in a Used 2017 Mitsubishi ASX LS (stock #U41725). 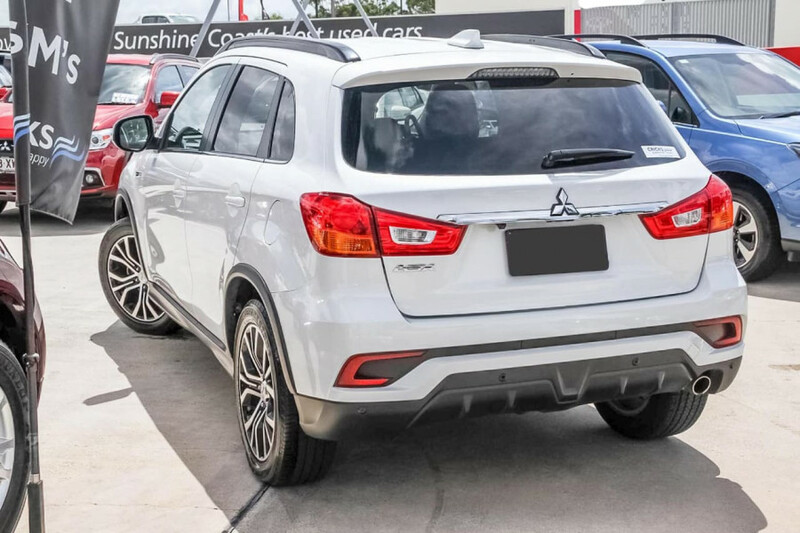 I'm interested in a Used 2017 Mitsubishi ASX LS (stock #U41726). 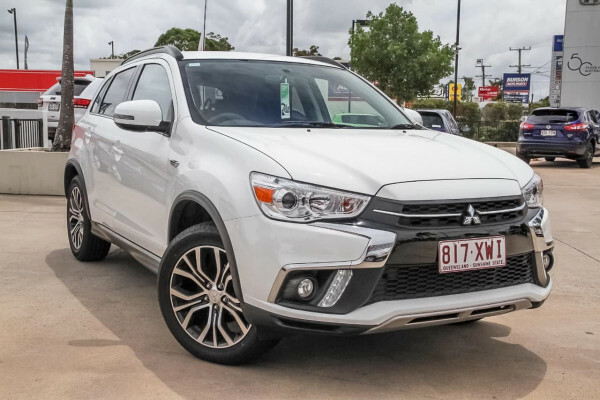 I'm interested in a Used 2017 Mitsubishi ASX LS (stock #U41727). 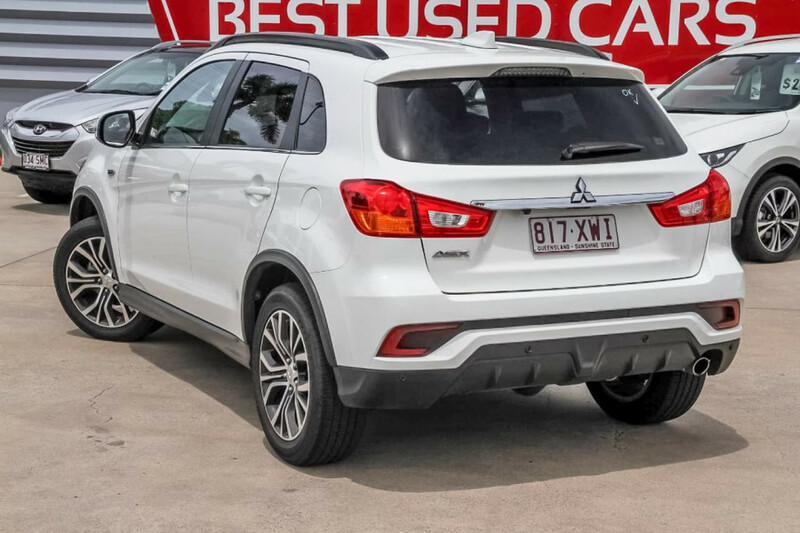 I'm interested in a Used 2017 Mitsubishi ASX LS (stock #U41724). 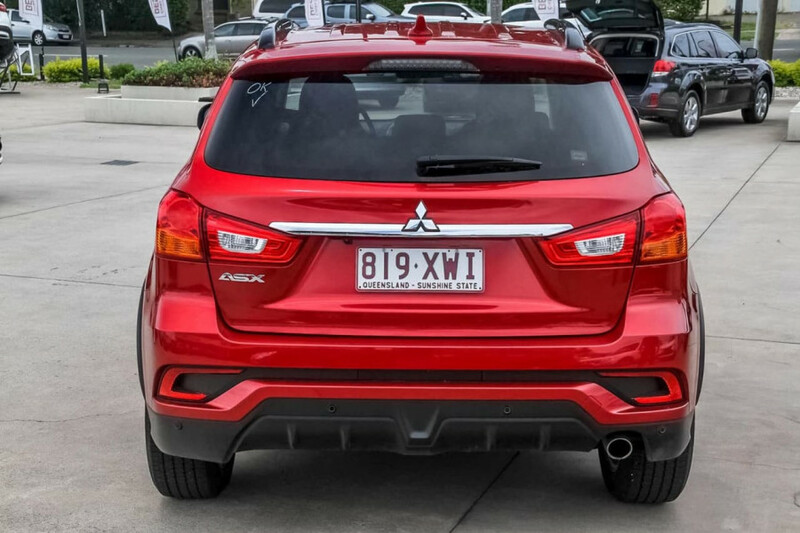 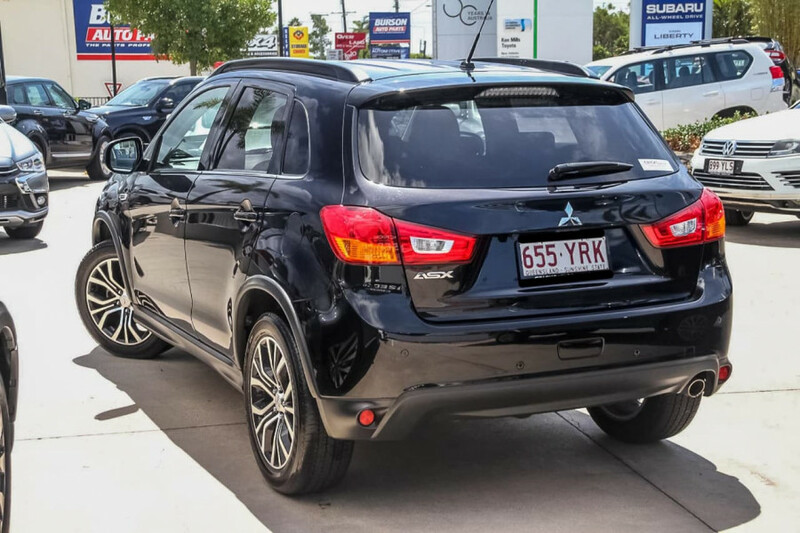 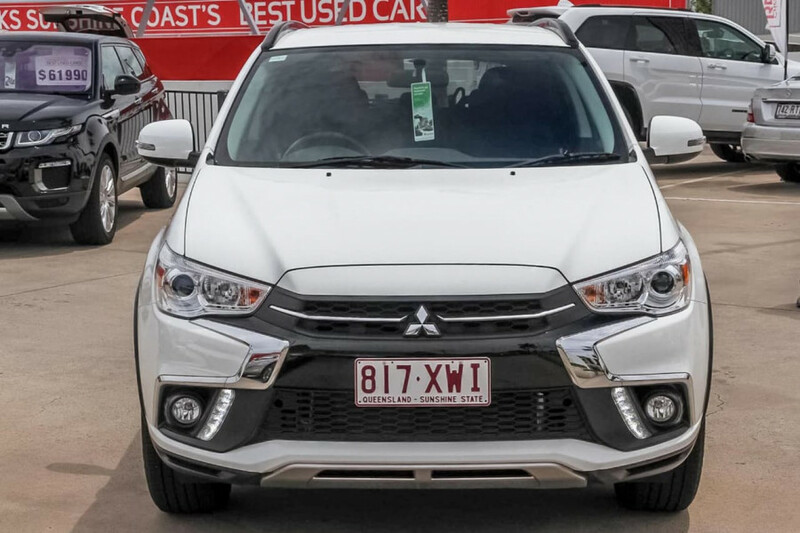 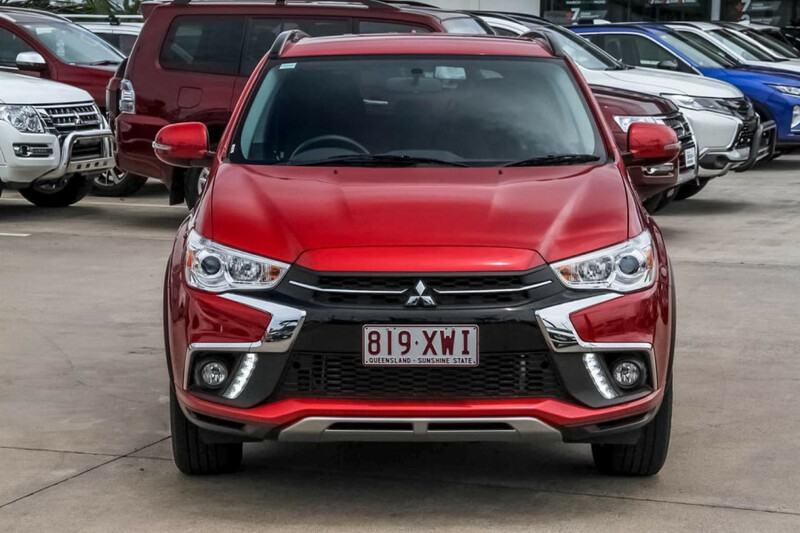 I'm interested in a Used 2016 Mitsubishi ASX LS (stock #U41666). 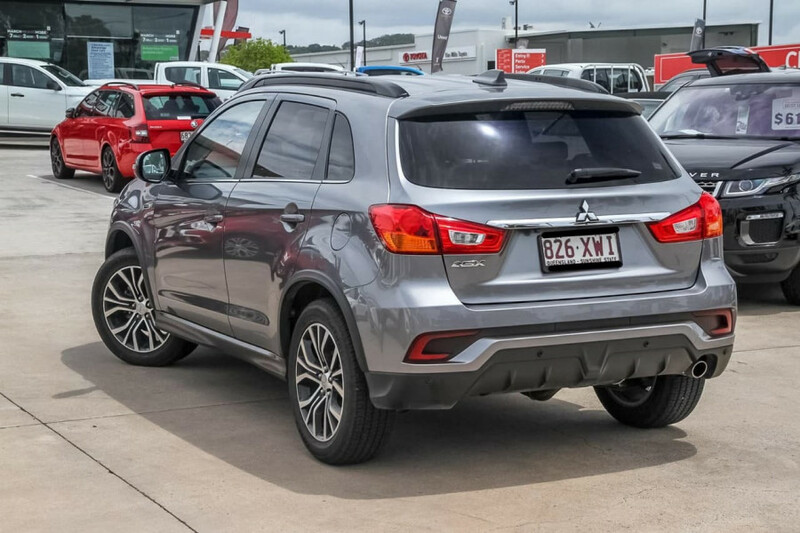 I'm interested in a Used 2017 Mitsubishi ASX LS (stock #U41767). 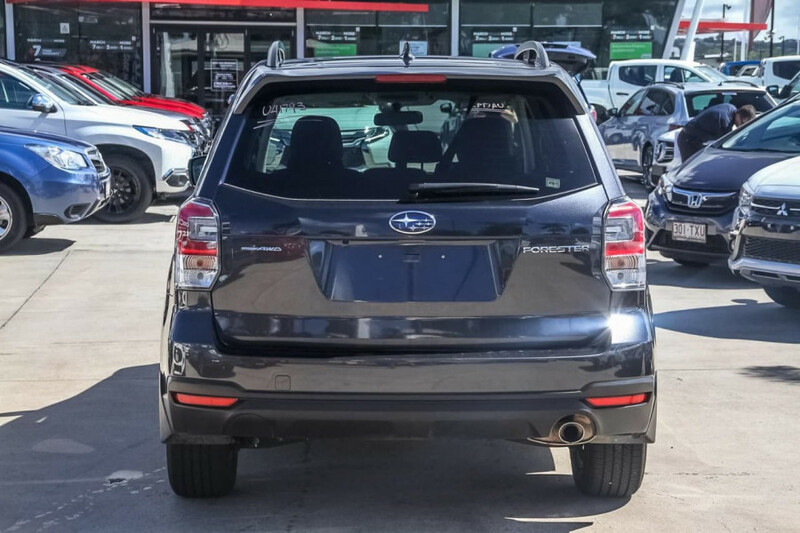 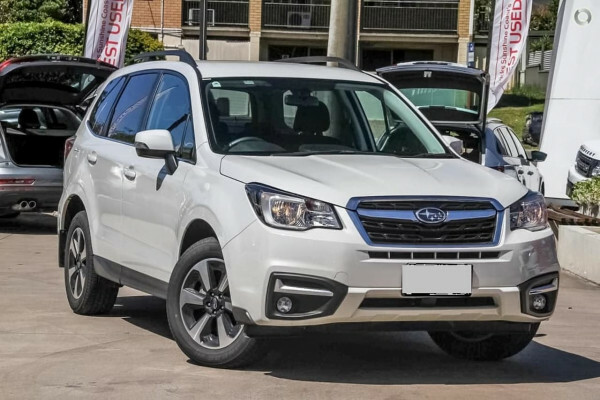 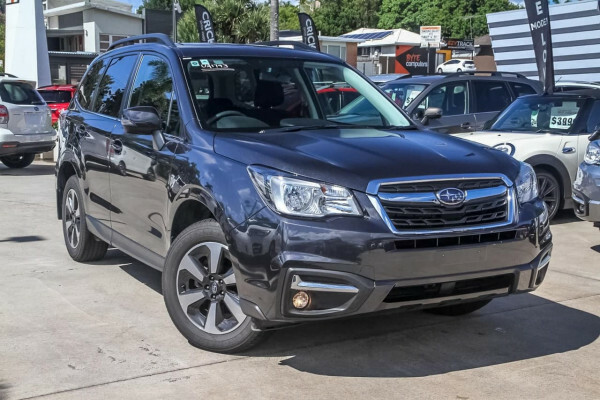 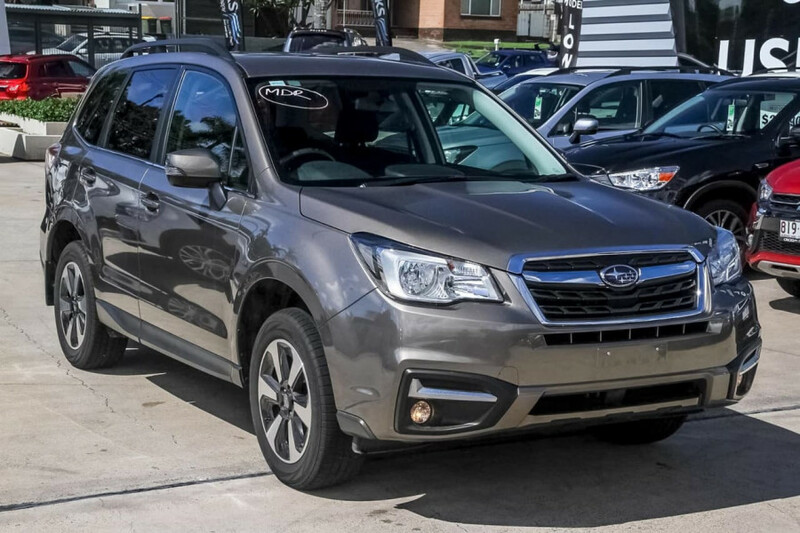 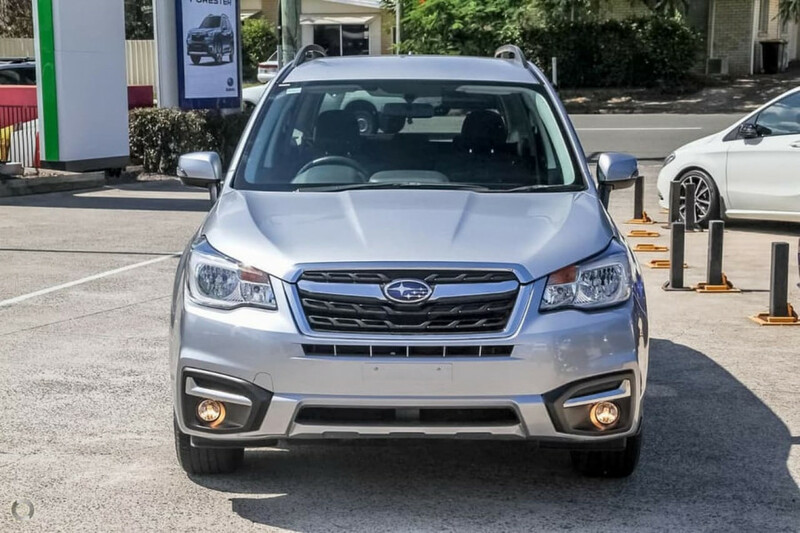 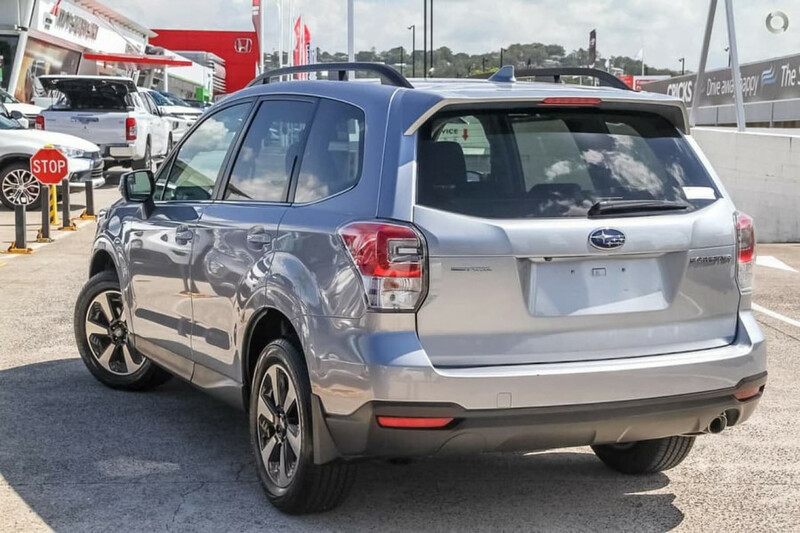 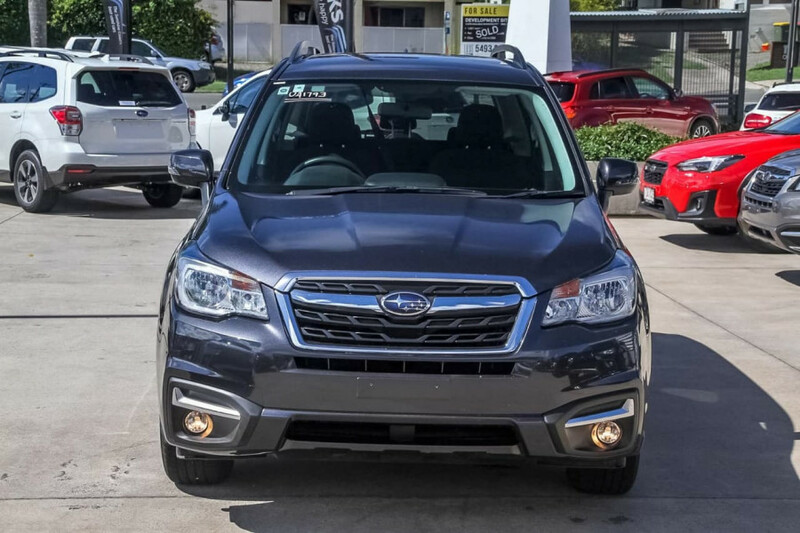 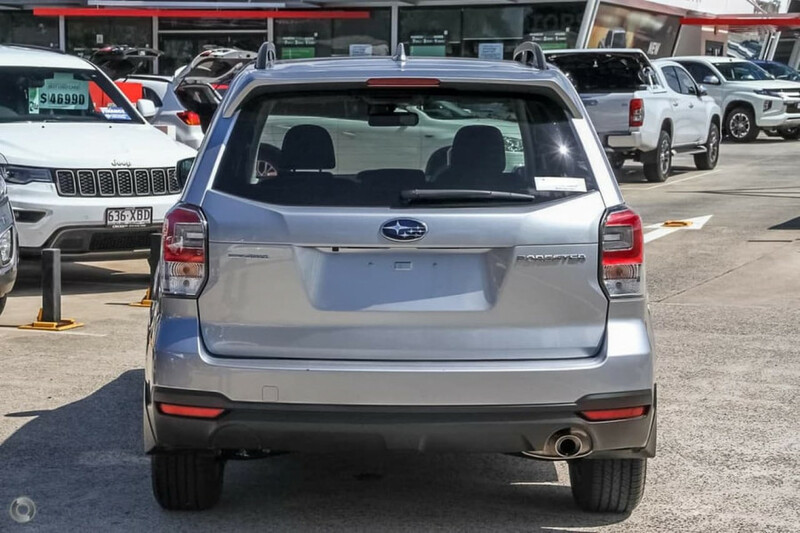 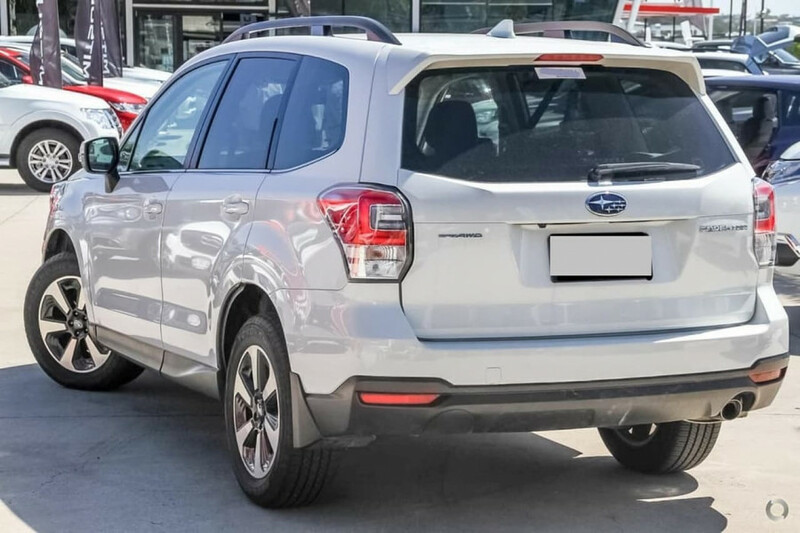 I'm interested in a Used 2017 Subaru Forester 2.5i-L (stock #U41794). 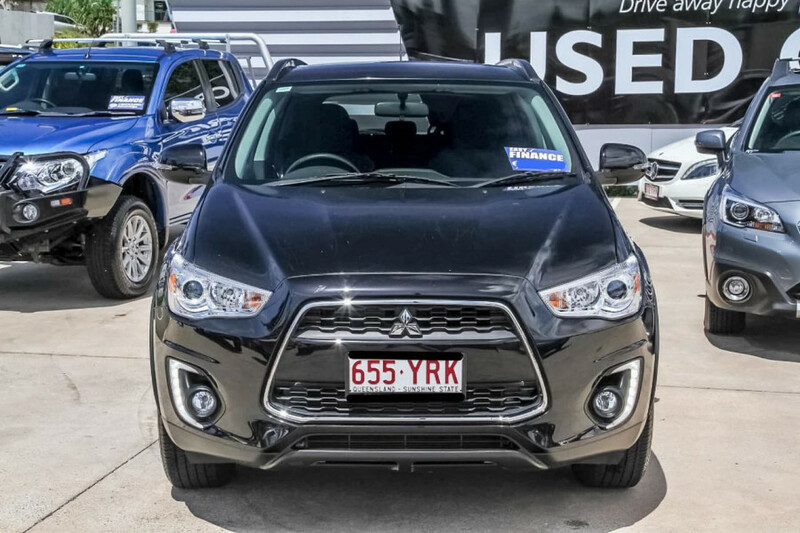 I'm interested in a Used 2017 Mitsubishi ASX LS 2WD (stock #U41811). 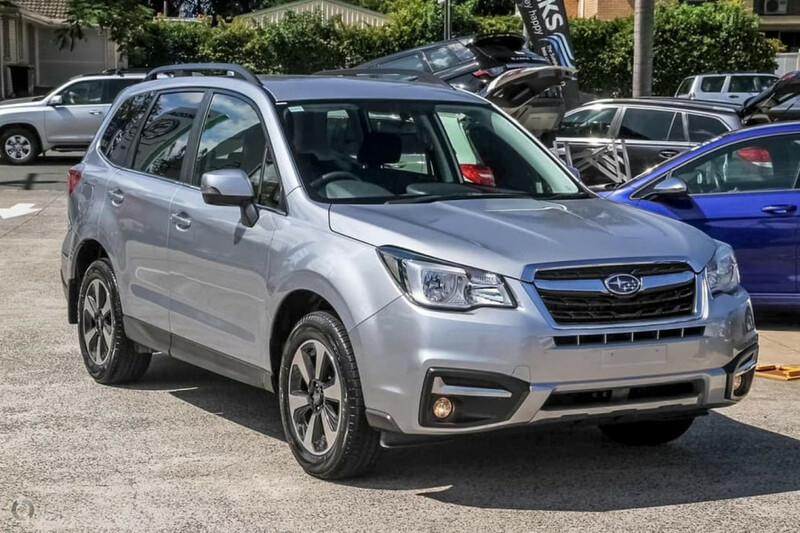 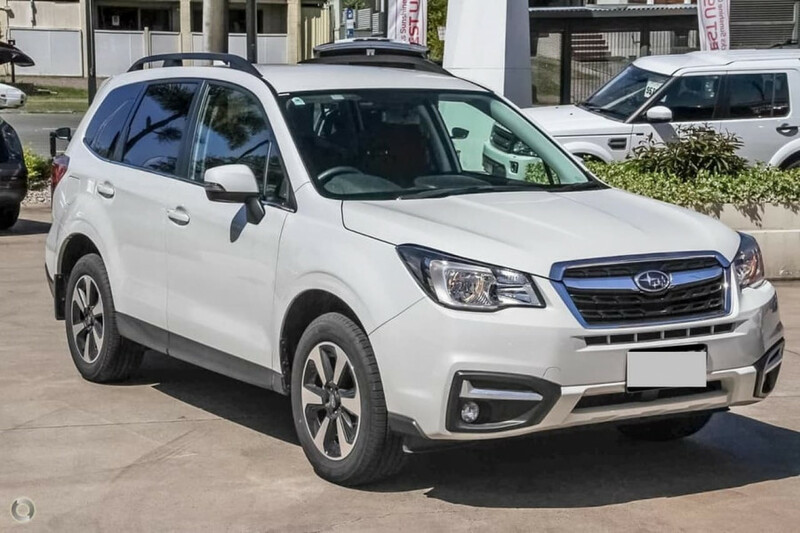 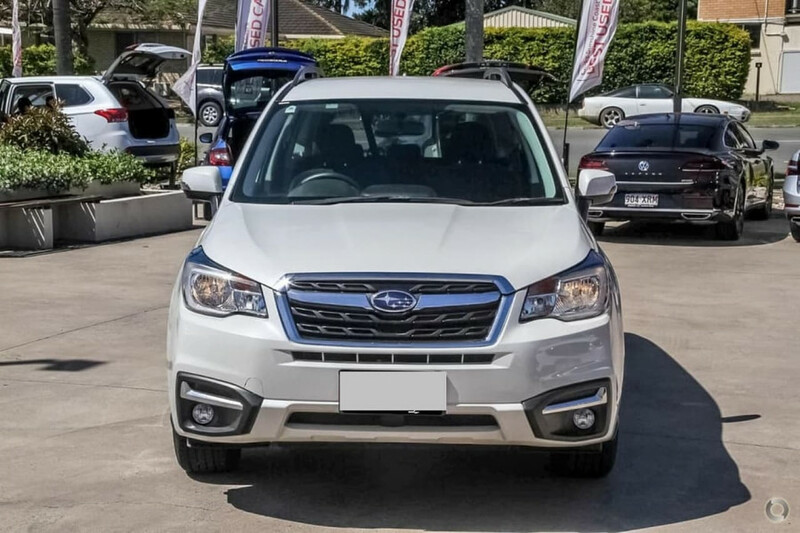 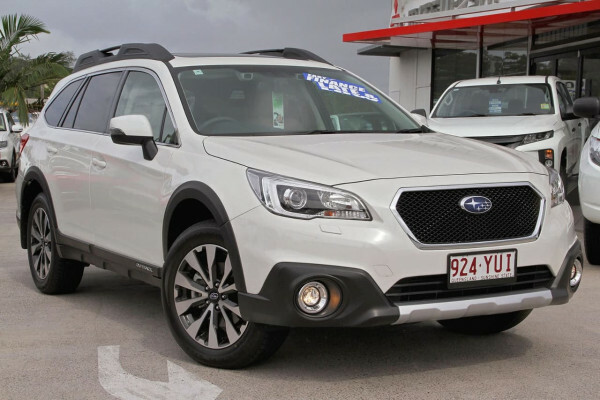 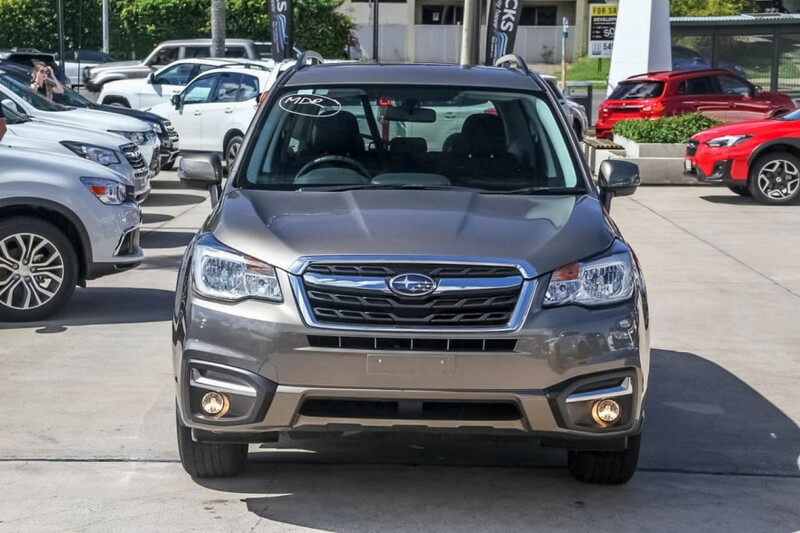 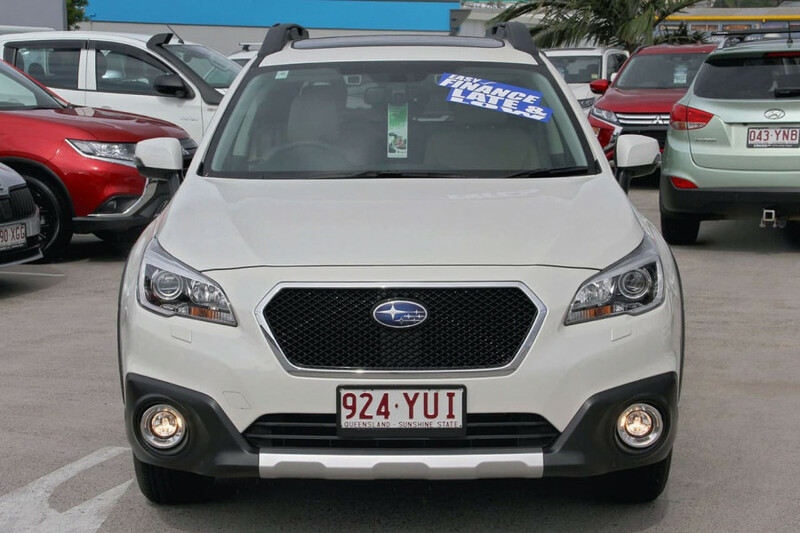 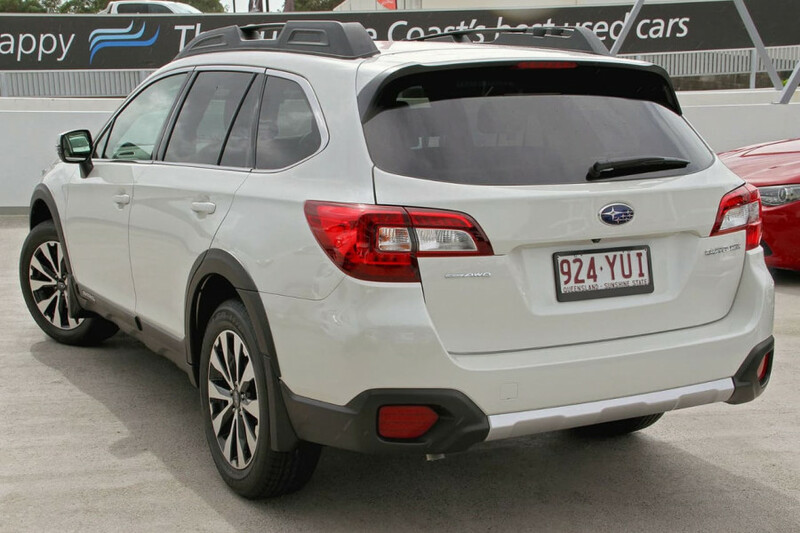 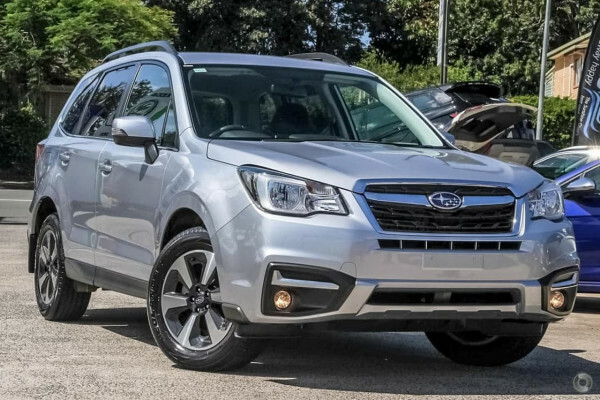 I'm interested in a Used 2017 Subaru Forester 2.5i-L (stock #U41880). I'm interested in a Used 2017 Mitsubishi ASX LS 2WD (stock #U41841). 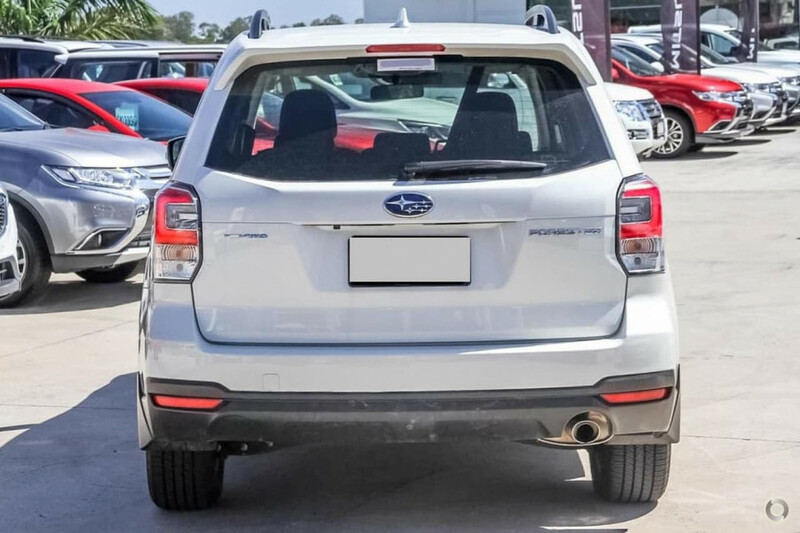 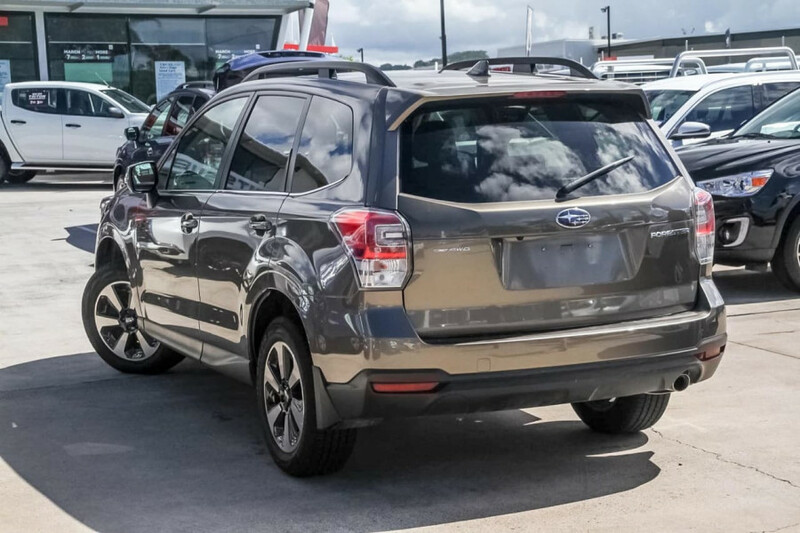 I'm interested in a Used 2017 Subaru Forester 2.5i-L (stock #U41845). 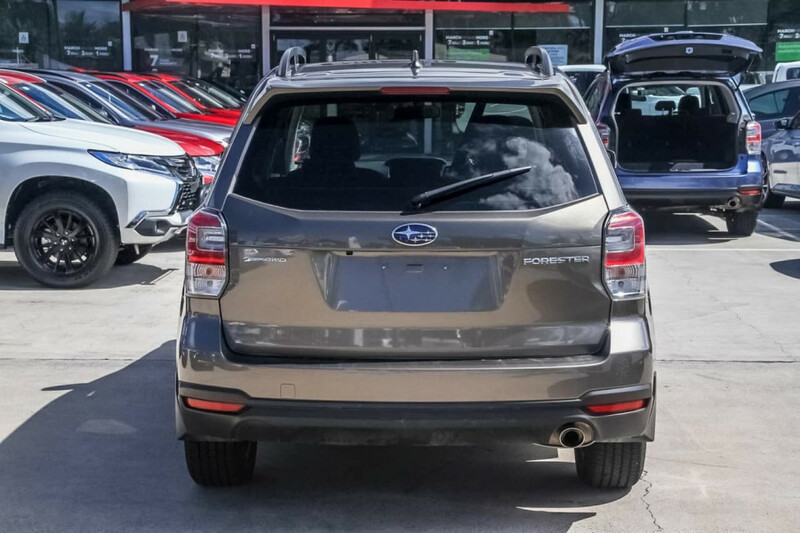 I'm interested in a Used 2017 Subaru Forester 2.5i-L (stock #U41877). 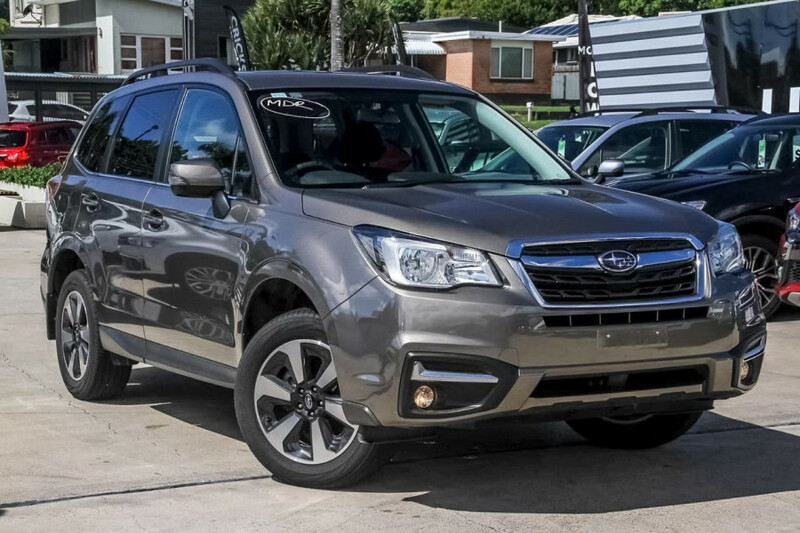 I'm interested in a Used 2017 Subaru Forester 2.5i-L (stock #U41878). 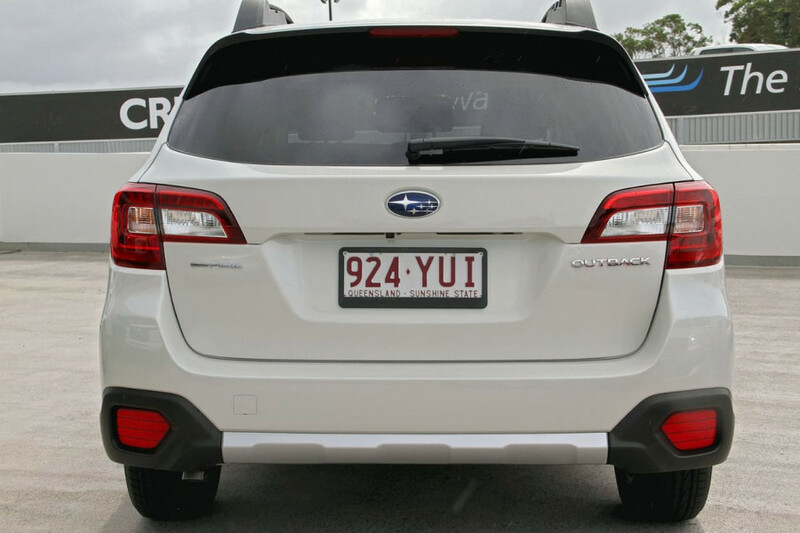 I'm interested in a Used 2017 Subaru Forester 2.5i-L (stock #U41879). 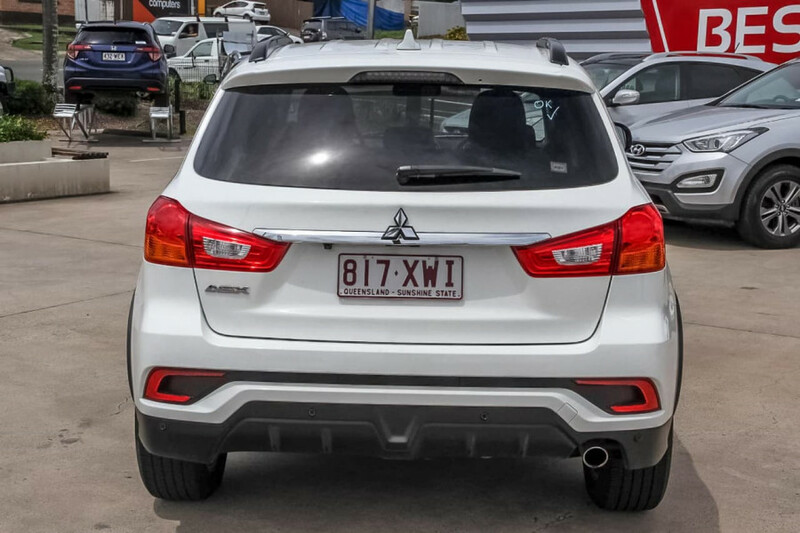 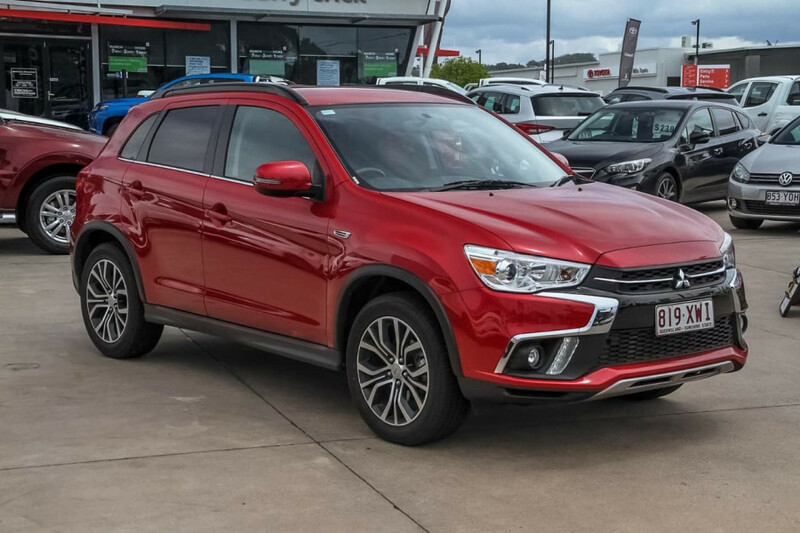 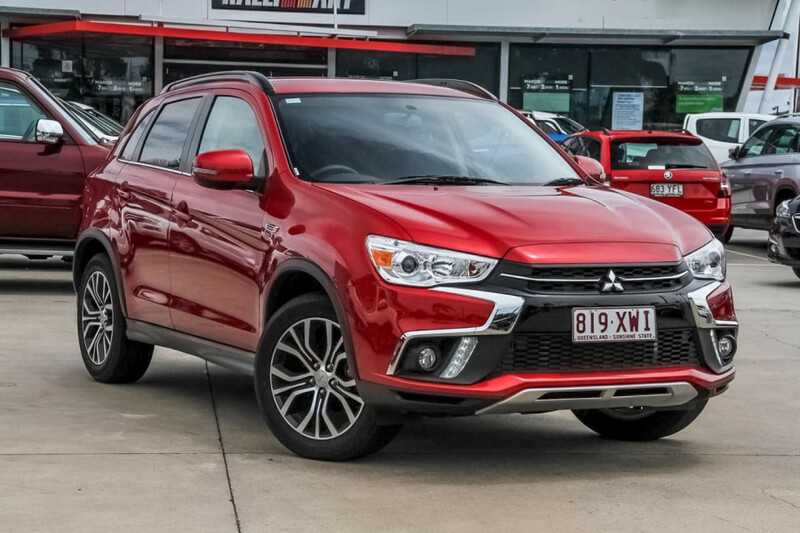 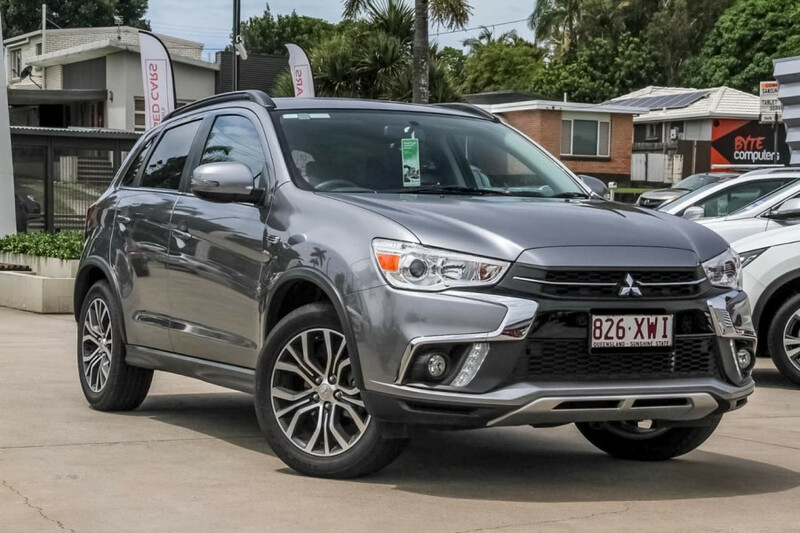 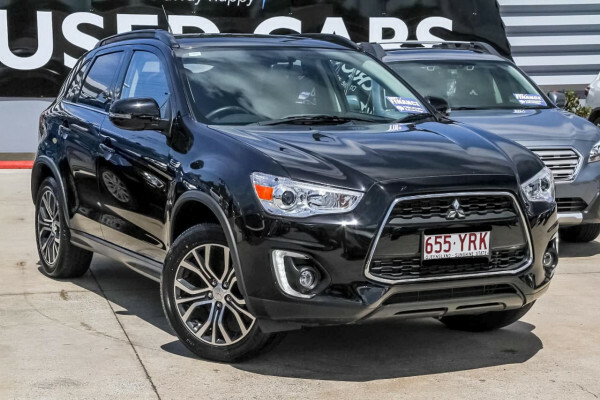 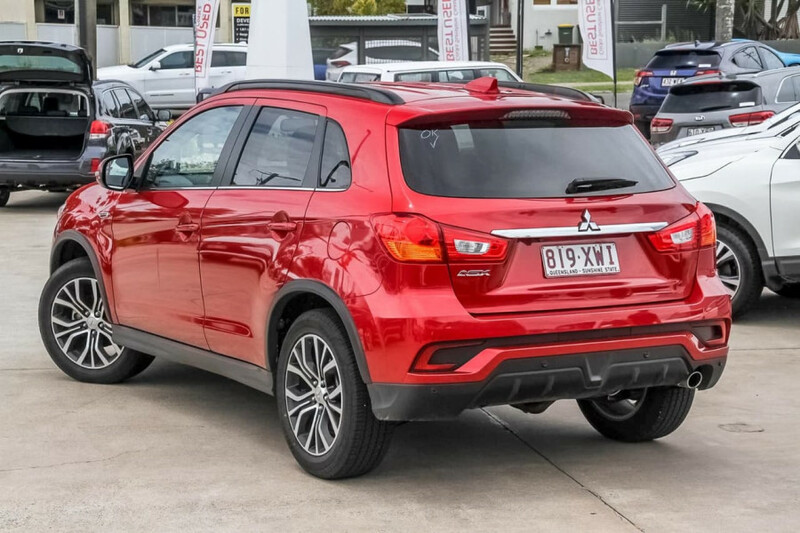 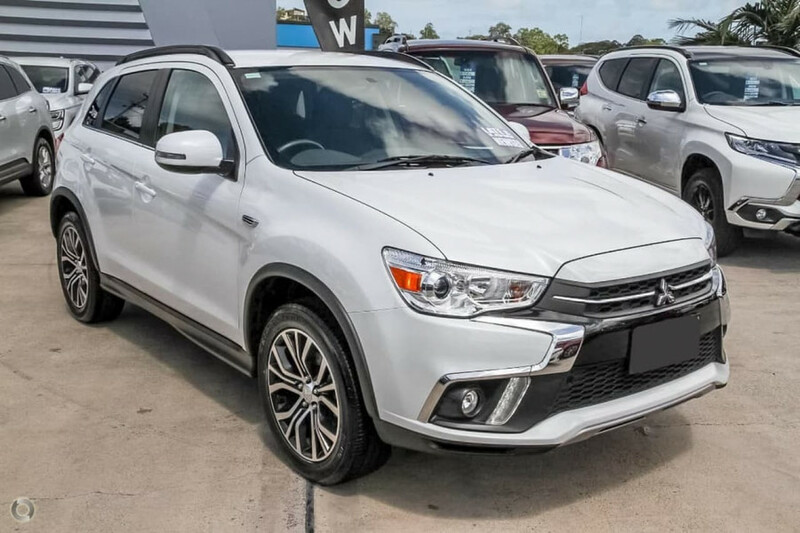 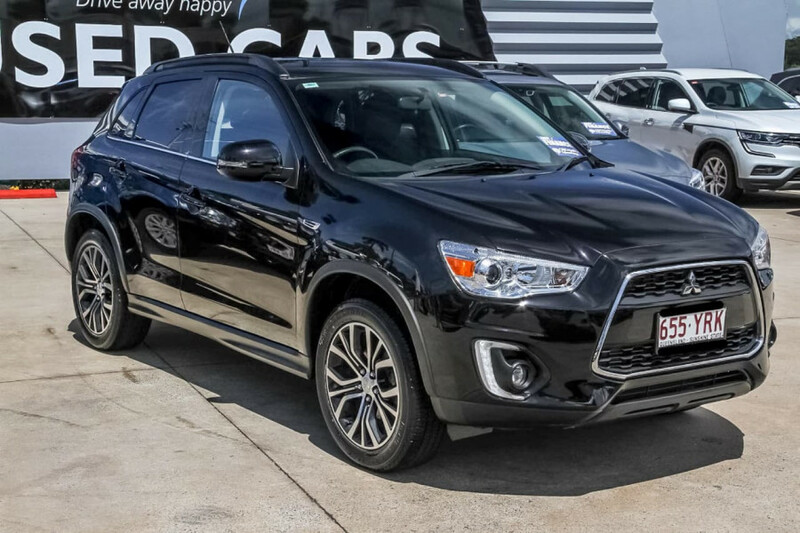 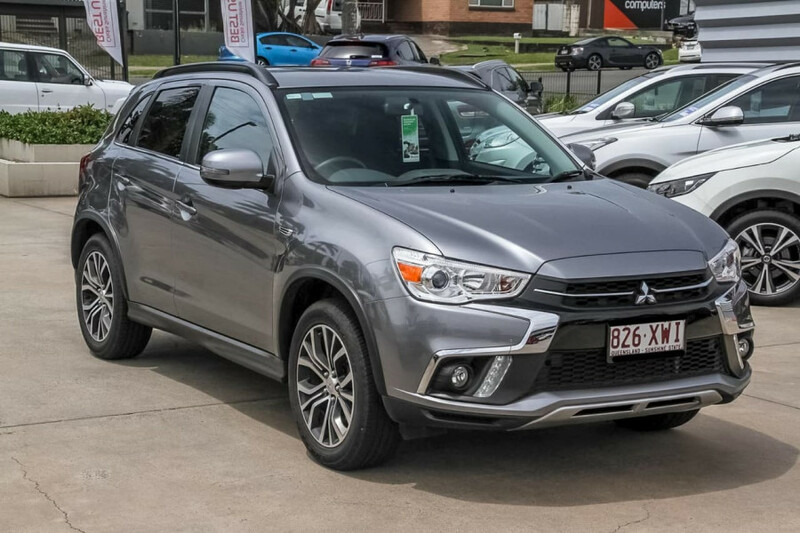 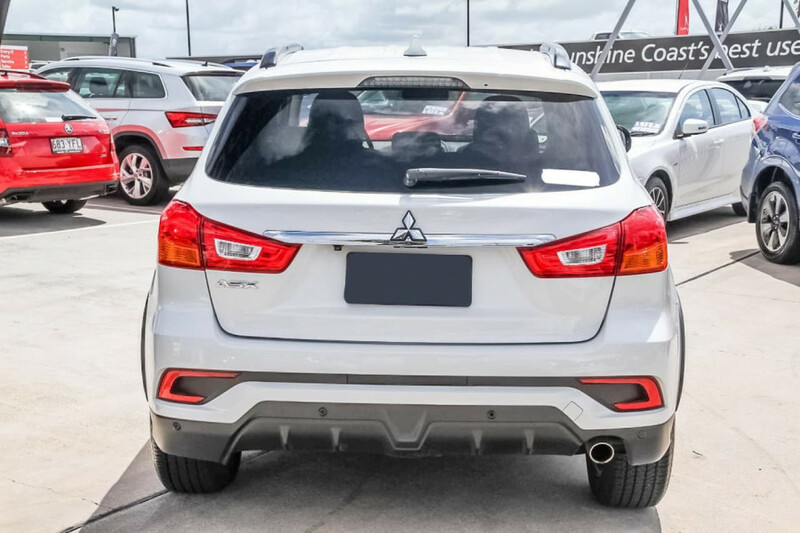 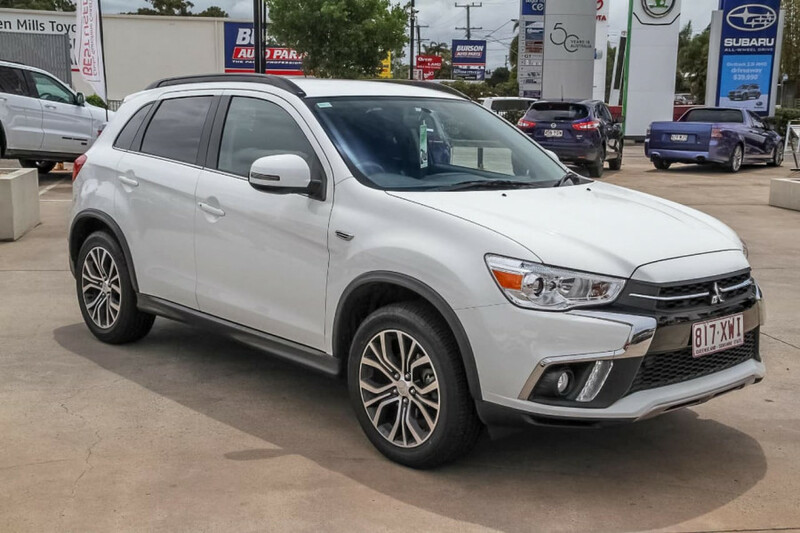 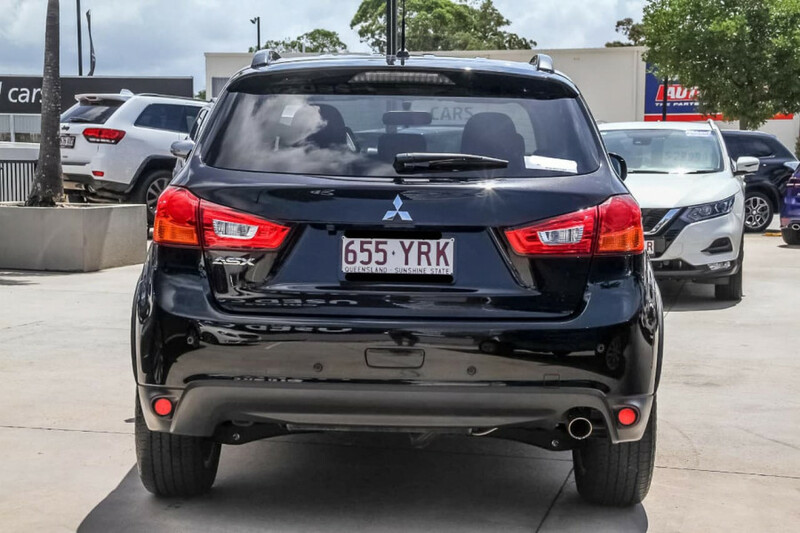 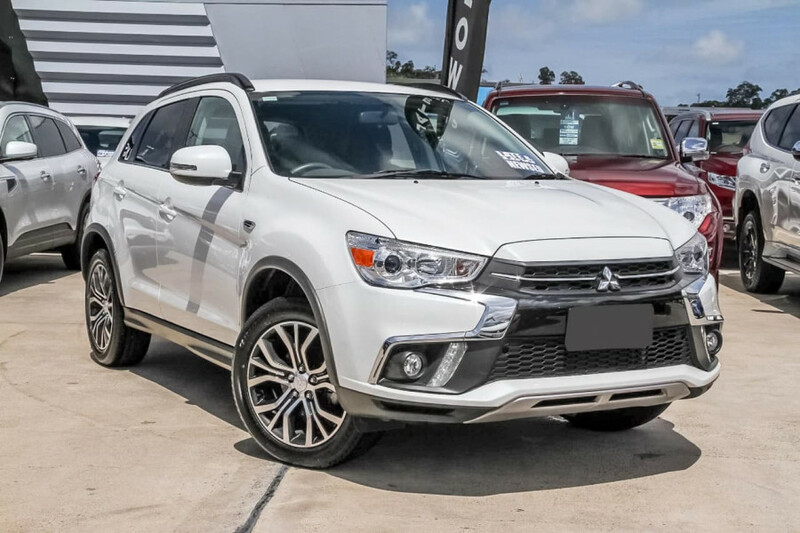 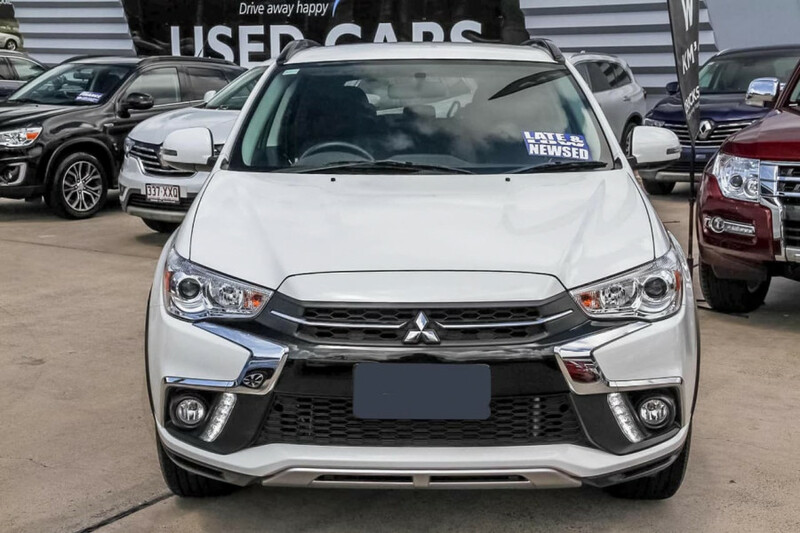 I'm interested in a Used 2018 Mitsubishi ASX LS (stock #U41953). 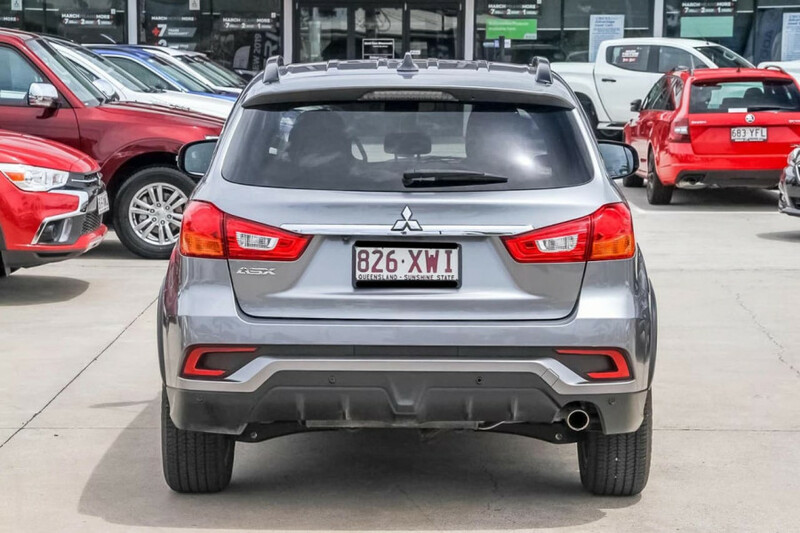 I'm interested in a Used 2017 Nissan X-Trail II (stock #U41003). 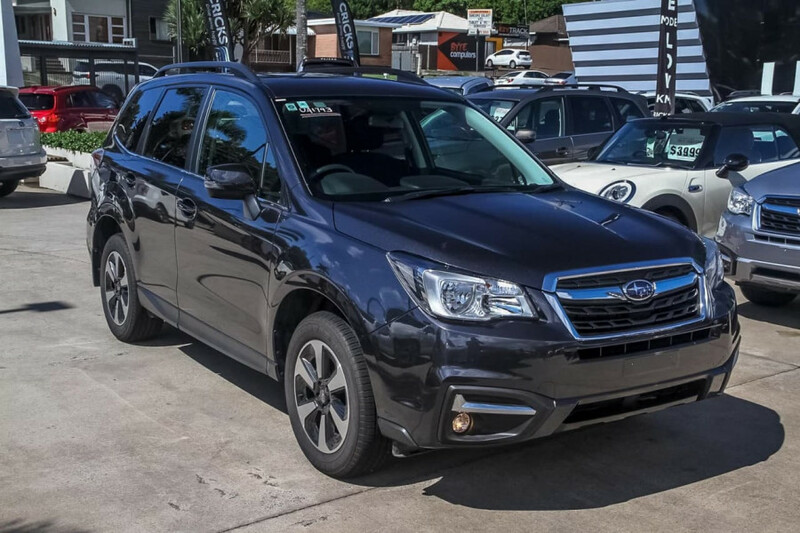 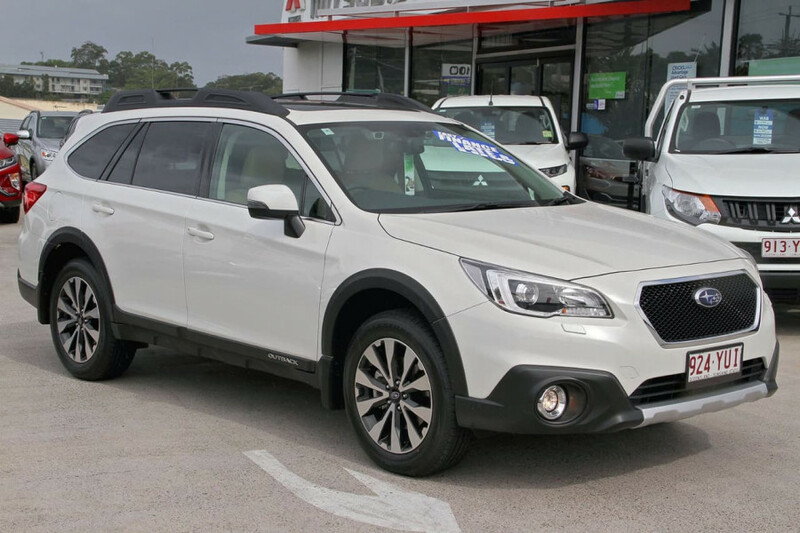 I'm interested in a Used 2017 Subaru Outback 2.5i (stock #U42002).